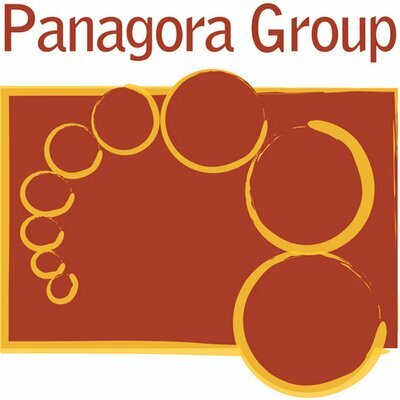 Panagora Group, a woman-owned small business specializing in international development, seeks a short-term Indonesian Logistics and Administrative Specialist for an anticipated nutrition program evaluation in Indonesia. This is a short-term position located in Indonesia that will take place o/a November 2017 - February 2018. The successful applicant will organize appointments/calendar for interviews and field visits, maintain itineraries, organize local travel, provide ongoing logistic and administrative support. The position requires excellent organization skills with high attention to detail, and ability to work well under pressure and meet deadlines. Prior experience with U.S. government funded evaluations highly preferred, and fluency in English and Bahasa required. To apply, please submit a CV and cover letter to connect@panagoragroup.net with the full position title in the subject line. No telephone inquiries please. Finalists will be contacted. Panagora is an equal opportunity employer and does not discriminate in its selection and employment practices.